Credit controllers play a vital role within your business, keeping track of all client accounts to make sure they remain balanced at all times, and highlighting any outstanding debts to be chased. Often, companies will also require someone who possesses a full working knowledge of the SAP system and how it applies to the credit control industry. Our credit control recruitment team knows exactly what to look for. In this instance, it is important to focus on the candidate's understanding of SAP early on, as those who do not offer this will be unsuitable for your vacancy. They may be able to show prior experience of implementing SAP in a work environment, and give confident, accurate answers when questioned on the subject. Once you have established that the applicant is indeed an SAP specialist, you will need to look for the other attributes every good credit controller should offer. In the first instance, attention to detail is vital to their day-to-day work. Errors in client accounts could lead to debts being settled incorrectly, or they could have a negative impact on your relationship with a client, so it is crucial that your SAP credit controller is able to efficiently look after many accounts simultaneously. The successful candidates will also require excellent interpersonal skill, as they will be required to communicate with colleagues and clients regularly. In particular, they will need to be able to approach the issue of outstanding accounts in a sensitive way that both resolves the issue and maintains positive client relations. If you need help finding the ideal SAP specialist for your business, Portfolio Credit Control can help. We will provide you with the services of a dedicated recruitment consultant, who will find the best candidates for your role and send them to you for an interview. Our team will find applicants with CVs to match the role, and speak to them to find out if they would be a good fit for your business. Only those who fulfil both those criteria will progress to the interview stage, leaving you with a selection of only the strongest candidates. 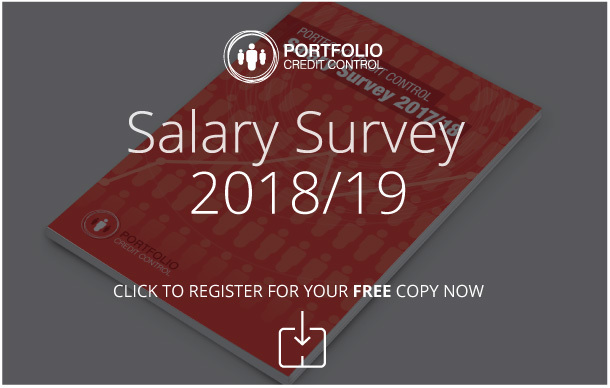 We can help you find the best candidate for any credit control job, so if you'd like to know more about what we do, call us on 020 7650 3199.